About Faiella & Gulden, P.A. Faiella & Gulden, P.A. is an established Florida law firm dedicated to the passionate representation of medical malpractice victims and their families. Our firm’s founder, attorney Elizabeth H. Faiella, received her Juris Doctor in 1976 and opened the firm in 1980. Elizabeth’s son, Peter J. 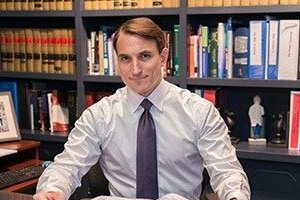 "Tres" Gulden, III, received his Juris Doctor in 2004 and became a partner at his mother’s practice in 2008. 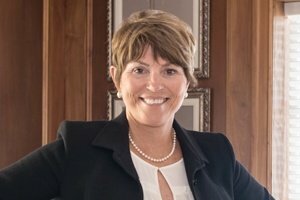 One more family member rounds out the legal team at Faiella & Gulden, P.A., and that’s Peter’s wife, Rebecca E. Gulden. 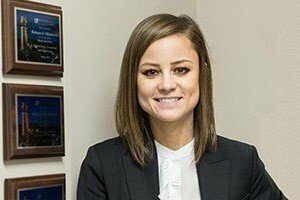 Rebecca passed the state bar in 2015 and immediately went to work at her husband and mother-in-law’s firm. 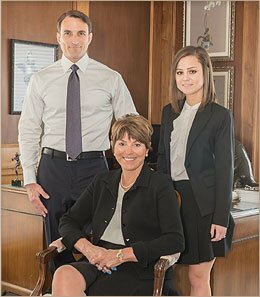 The family dynamic is very important to how Faiella & Gulden, P.A. functions, ensuring a closeness and level of communication not present in most firms. We work as a team on all our cases, constantly keeping each player (and client) informed of updates and developments. We are also very involved in the legal community, having earned acceptance to such prestigious peer groups as The Inner Circle of Advocates. Elizabeth is also an in-demand lecturer, speaking nationally on such legal topics as Opening Statements, Cross-Examination, and Closing Arguments. Overall, the legal team at Faiella & Gulden, P.A. is dedicated - dedicated to defending the rights of patients and their families against negligent medical professionals and their insurers. It’s very difficult, in the state of Florida, for a medical malpractice victim to get fair compensation. That’s where our experience, determination, and dedication come into play. "This firm, including the paralegals, were so thorough in their investigation of all aspect of the case...they are genuine, caring, and approachable people."